Florence may have been downgraded from a hurricane to a tropical storm, but many people in the Carolinas have lost their lives, and tens of thousands more were left without homes. States of emergency were declared in D.C., Maryland, and Virginia, but Virginia closed our hurricane shelters on Friday, Sept. 14, due to the reduced threat here. Now, many Virginians are rushing to the aid of victims of Florence, and we are proud to stand with them. You can visit Virginia Disaster Relief Fund to help too. Though most children in Eastern Virginia enjoyed the time off of school last week (and even playing in the water), if your property suffered damage, you know it wasn’t all fun and games. And sadly, Florence may not be the last hurricane of this season to affect our area. Don’t wait to submit your claim.If your house, yard, vehicle, or another piece of property was damaged, file a claim right away under the appropriate insurance policy – homeowners or vehicle. After natural disasters, insurance companies have to juggle thousands of claims, and they generally get through them in the order they receive them. Back up your claim with strong evidence. Your camera phone is your best friend. Document every bit of damage through photo and video, and make lists of all the ways that you were affected by the storm. Save any receipts related to repairs or storm-related needs, such as a hotel bill if you were forced to evacuate. Beware of scammers. Some people take advantage of natural disasters to try to enrich themselves. There are charity scams, in which scammers set up a fake charity to “help” the victims of the disaster while really pocketing people’s donations; and insurance scams, in which scammers pretend to be from the insurance company to weasel private information out of you. If any person calls or comes to your door, claiming to be from the insurance company, verify with your company before allowing him or her any access. Finally, be patient. Many people are affected now, and our local adjusters are doing their best to get all claims handled swiftly and fairly. But if you have concerns about the way your claim is being handled, listen to your instinct. Not all big insurance companies are willing to take the time after a natural disaster to make sure every client is taken care of properly. Speak to GibsonSingleton Virginia Injury Attorneys if you have any questions about filing a claim, or the status of your claim. We’ve been wading through the rain in Eastern Virginia along with you, and as local personal injury lawyers, we know how to handle insurance claims. Cover your windows with shutters or plywood. Secure all doors, including the garage door. Remove exterior antennas and dishes. Clear your yard and patio. Non-stationary objects like lawn furniture, birdbaths, picnic tables, garbage cans, potted plants, boats, and bicycles can become dangerous projectiles in hurricane-force winds. Bring them inside. Fill your bathtubs with water. You may need it for washing and drinking. Turn the controls of your refrigerator and freezer all the way up. If the power goes out, you’ll want your food to stay cold as long as possible. If you live in a flood-prone area, make a sandbag barrier around your home at least 2 feet high. Be prepared to turn off the electricity quickly if flooding happens. Draw all drapes and curtains, and pull down all blinds. If you have a generator, check your oil and fuel level. Make sure your car’s gas tank is full, and the battery is fully charged. Be ready if you need to evacuate. Check your oil, windshield wipers, and tires. If you have to evacuate, you’ll probably be driving in bad weather. If you have a garage, park your car inside, facing out. Make sure you have a physical map of your area in your car. If power goes out for a while, you may not be able to use your phone’s GPS to navigate. A three-day supply of water. One gallon per person per day is recommended. Transistor radio and extra batteries. This could end up being your only contact with the outside world. Prescription medications. Again, make sure you have a three-day supply on hand. Basic tool kit: hammer, nails, screwdriver, saw, pliers, etc. Hurricane season in Virginia runs from June through November. Remain vigilant during the entire six months. The Virginia Department of Emergency Management recommends that you install the Ready Virginia mobile app on your phone – it alerts you of all hazardous weather conditions. Also, we recommend downloading their Emergency Contact Card and filling it out, just in case. At GibsonSingleton Virginia Injury Attorneys, we care about the safety of all our neighbors. 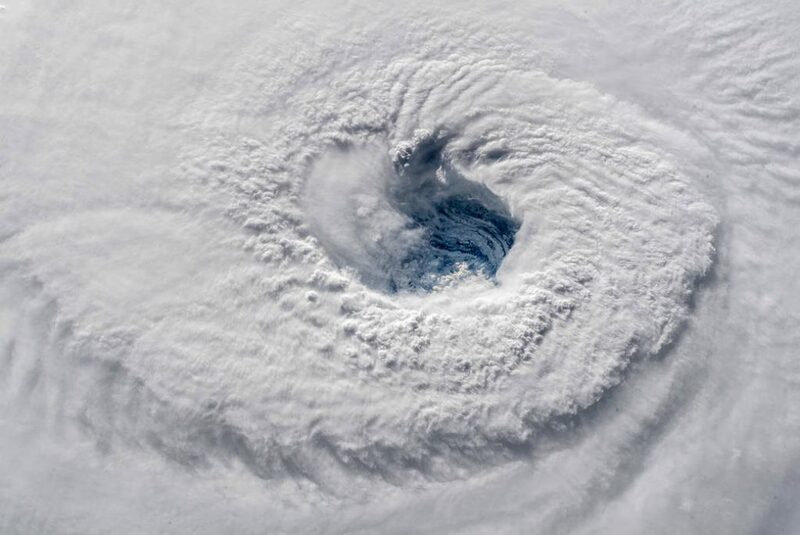 We hope that all Virginians have a safe hurricane season this year, but please don’t hesitate to call us at (804) 413-6777 if you think you may have a personal injury claim. Originally published on September 17, 2017; updated on September 17, 2018. Seven tips for beating the heat in Virginia! Did you know bicycles can be dangerous?